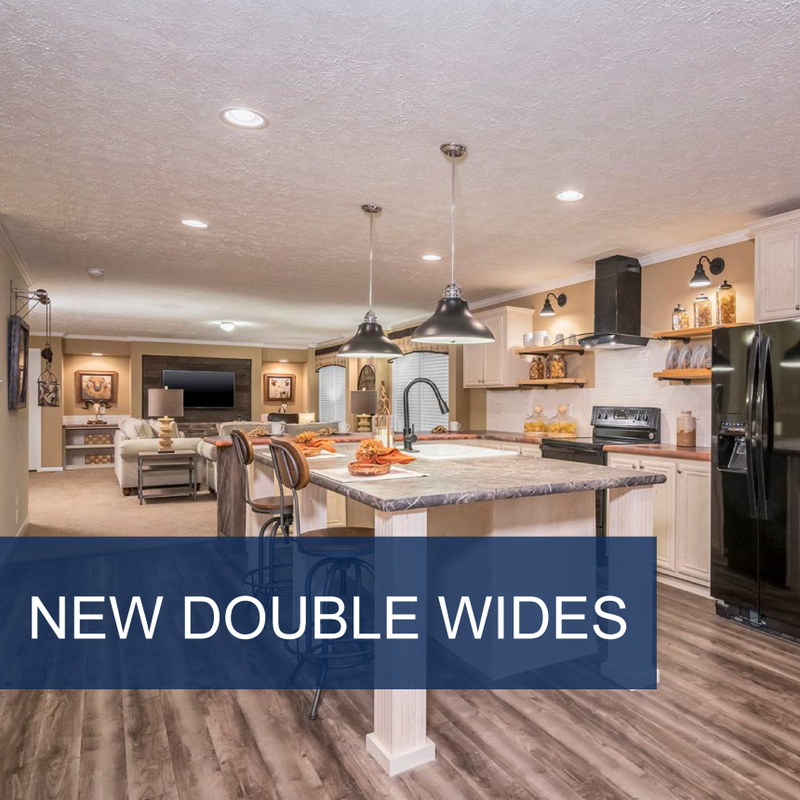 Welcome to Mid-State Manufactured Housing! We invite you to explore our site and preview what we can provide for you. 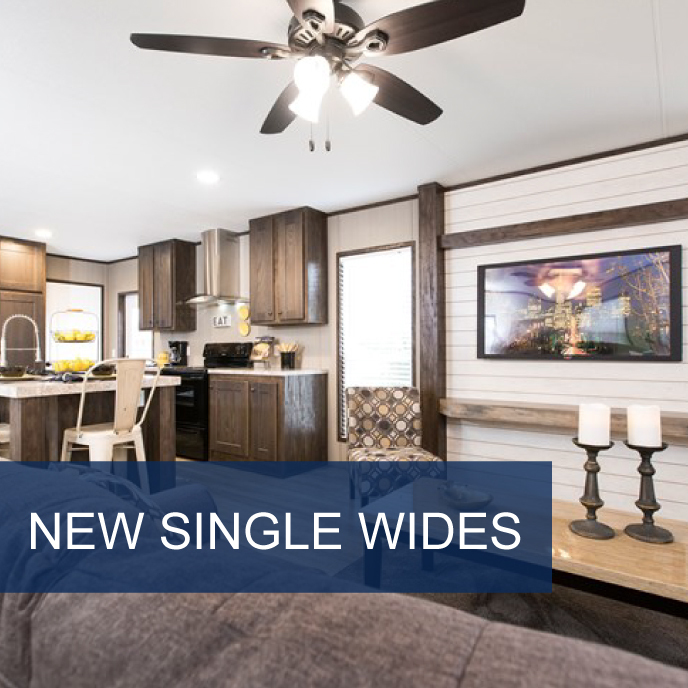 At Mid-State Manufactured Housing, we buy and sell new and used mobile homes, manufactured homes, modular homes and land. 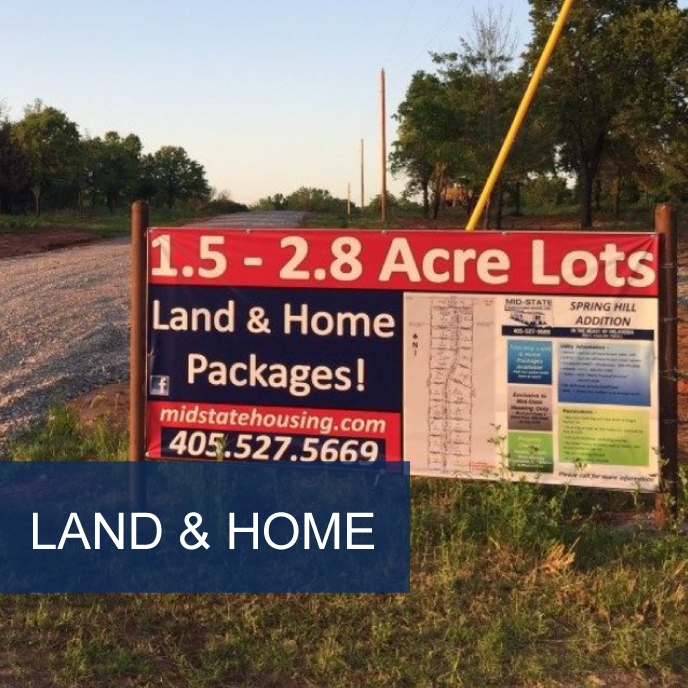 Since 1982, we've operated our family owned business right here in Purcell, OK. We've helped hundreds of Oklahomans become home owners and we look forward to helping yours. Our business is locally family owned and operated. Since 1982 we've conducted business in a professional and friendly manner. We live and build relationships in a small town...our values and the way we treat our customers is what sets us apart. Meet the team by clicking the blue button! There are several lenders and several programs available today. YES...even for lower credit scores...there are options! Please keep in mind, we are not the lender, but we will help you secure financing. Our selection includes manufactured and modular homes. We can help you choose the one that is right for you and your family. Lots of items to consider when buying a home...let our staff help guide you in the right direction!